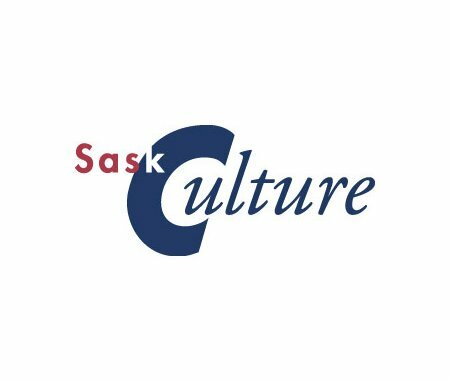 SaskCulture is pleased to offer the Nonprofit Lifecycles Workshop on Monday, September 24, 2018. The Nonprofit Lifecycle Model is based on seven stages of an organization's evolution and capacity outlined in Susan Kenny Stevens' book, Nonprofit Lifecycles: Stage-based Wisdom for Nonprofit Capacity(2001). The model defines organizational capacity as a developmental process and presents distinct capacity expectations for each of the seven stages. The model is grounded in an organization's mission and programs that are supported by strong administration, governance, financial resources and administrative systems.Registration is $50 for SaskCulture members and $60 for non-members and includes a copy of Susan Kenny's book and lunch. Please register online by September 14, 2018.